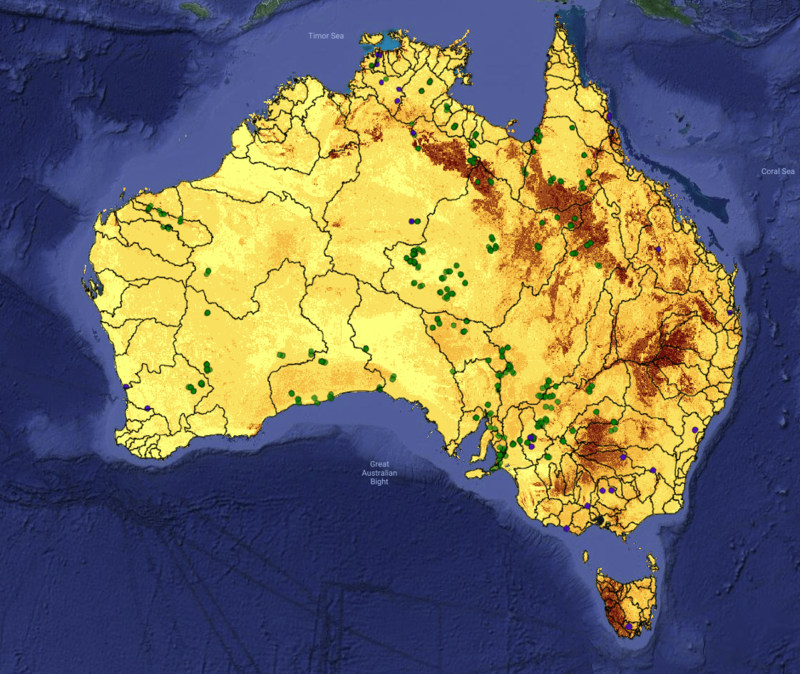 There is an abundance of data on Australia’s natural resources and ecosystems. Often, however, the data are hard to find and cannot easily be explored and analysed by a non-expert user. That is why the ANU Centre for Water and Landscape Dynamics (ANU-WALD) and the Terrestrial Ecosystem Research Network (TERN) have teamed up to develop the TERN-ANU Landscape Data Visualiser, a web atlas of spatial data on our landscapes, soils, ecosystems and water resources available from ANU, TERN and other organisations. The Visualiser allows you to drill into time series for any location, compare to data sets, and download data for further processing. You can visualise and analyses data from airborne data collection (e.g. 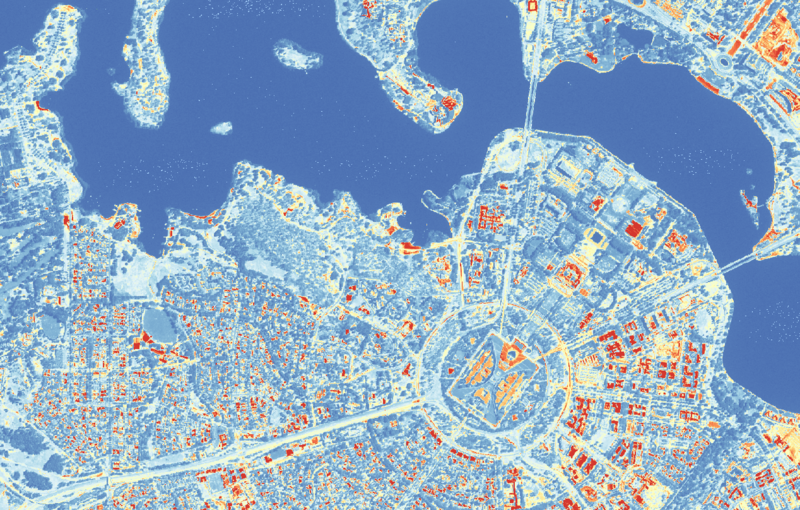 LiDAR and hyperspectral imaging), a range of time series from satellite remote sensing and modelling, data from field surveys (e.g. the TERN Ecosystem Surveillance Plots) and time series from station measurements such as the OzFlux energy, water and carbon flux measurement network. You can compare time series for any two locations or variables, and easily download the any of the data shown. Disclaimer: The TERN-ANU Landscape Data Visualiser and its content is provided on an “as is” and “as available” basis. You understand and agree that you use the TERN-ANU Landscape Data Visualiser at your own discretion and risk and that you will be solely responsible for any damage or loss whatsoever that results from such use including use of any data obtained through the TERN-ANU Landscape Data Visualiser. Web links to this site from external, third party websites should not be constructed as implying any relationships with and/or endorsement of the external site or its content by TERN or the ANU. If you have any concerns about the veracity of the data or website content, please inform us via our about page. Any trouble using the tools on the Landscape Data Visualiser, difficulty finding the right data, or any other questions? 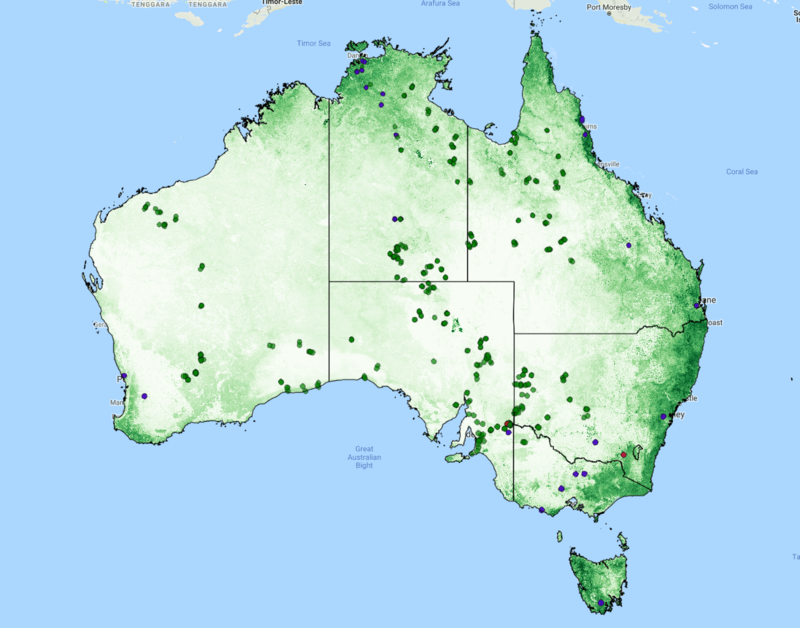 We will be delighted to help you and your feedback can help us improve the usefulness of the TERN-ANU Landscape Data Visualiser.